Deborah Lippmann Nail Polishes for Spring 2013. Update your new season nail color collection with the new Deborah Lippmann. 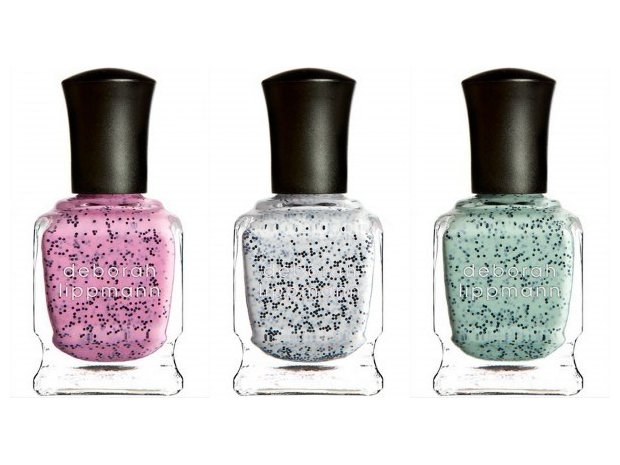 See the newest nail polish collections from the label. Capturing the new season mood, Deborah Lippmann comes with two new fab collections designed to help you jump start your new season makeover. The first set of limited edition offerings are the Deborah Lippmann Romantic Rapture nail polishes which impress through the amazing on trend tones. The second set of alternatives which aim to help fashionistas stand out this spring are the Deborah Lippmann Staccato nail polishes which bring back the fab pastels associated with spring with a fab trendy twist. Have these fab hues got you in the mood for experimenting? If so, you should know that these limited edition hues are already available for $17 per bottle. 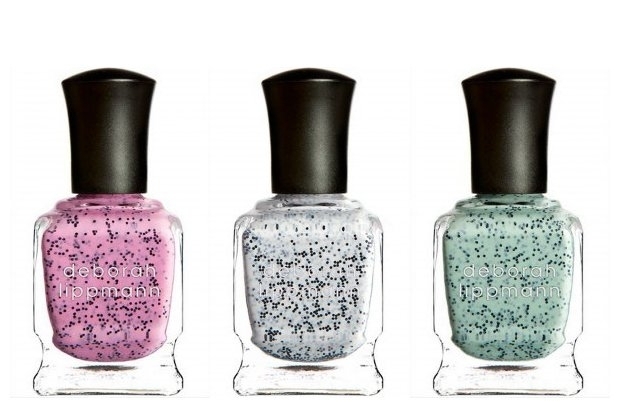 These nail polishes are available on the label's official website, deborahlippmann.com, at Barneys New York, Bloomingdale’s, Neiman Marcus and Nordstrom.